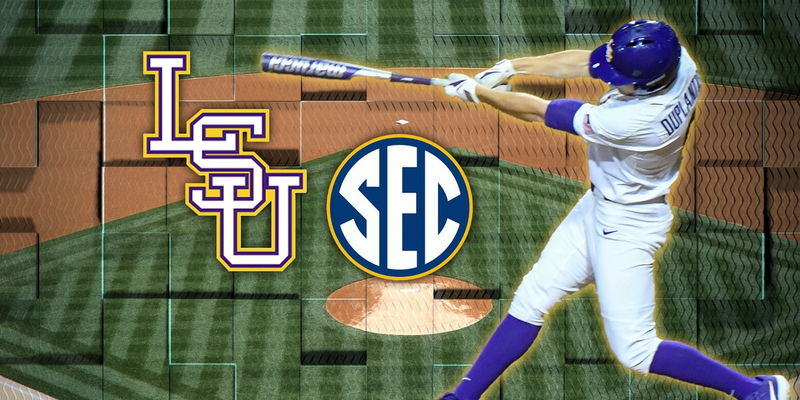 BATON ROUGE, LA (WAFB) - The circumstances surrounding the firing of Les Miles by LSU still largely remain a mystery. However, this is not the first time that Miles' fate has seemingly hung in the balance. Both LSU President F. King Alexander and Athletic Director Joe Alleva refused to answer questions Monday about the firing of the coach. 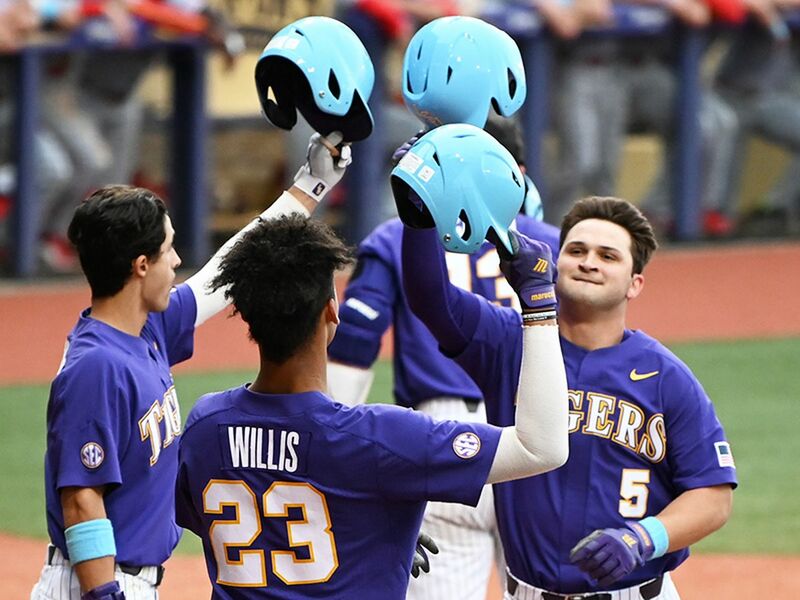 Last November, Alleva responded to weeks of speculation about the fate of the storied coach, putting an end to rumors that Miles would be shown the door at the end of the season. "I want to make it perfectly clear that Les Miles is our football coach, and will continue to be our football coach," he said at the time. Ten months later, it was a very different story at Monday's press conference. 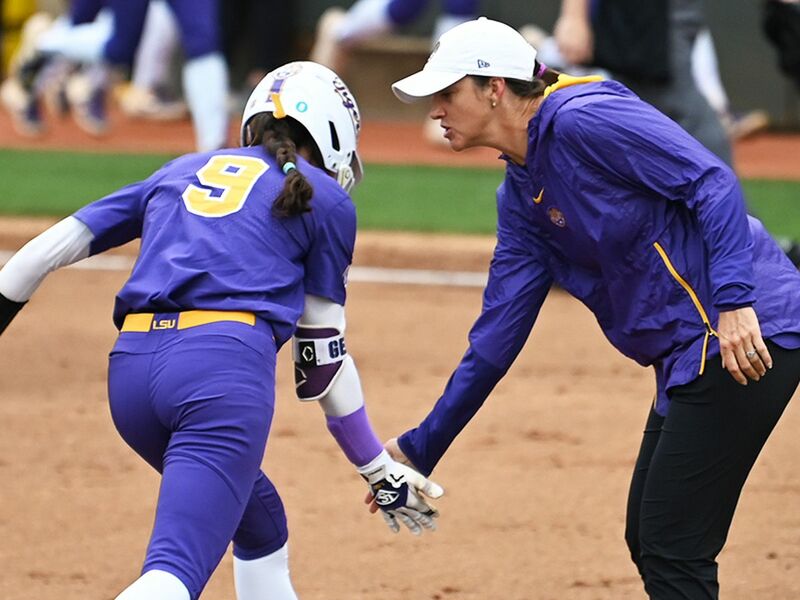 "It's never easy when you make a change, especially when the change involves a man like Les Miles," Alleva said, closing the book on Miles' 11-year stint at the helm of the Tigers. He indicated that the decision had to do with the players and their "experience." As to why they chose now to release the coach remains unclear. 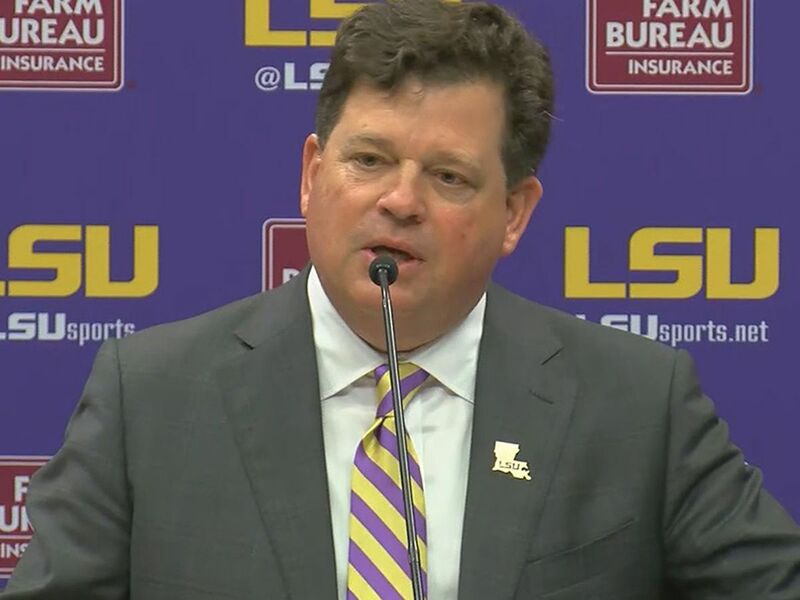 In a press release Sunday, LSU Athletics indicated that Alexander and the officers of the LSU Board of Supervisors weighed in on that decision. Part of the reason they seemingly did not fire the coach last fall was because the bad optics of paying out millions to buy out the coach's contract while the state struggled financially. The buyout remains, as does the state's budget problems, however, both are now smaller. As of the start of 2016, the payout is $12.9 million, minus the approximately $3 million Miles has already been paid so far this year. Last fall, the payout would have been in the ballpark of $15 million. Both Alexander and Alleva were in the room for Monday's press conference introducing the interim coach but dodged all questions. They also turned down additional requests for an interview after the press conference. "Money is always a factor for consideration and there were a number of financial considerations taken into account this time. 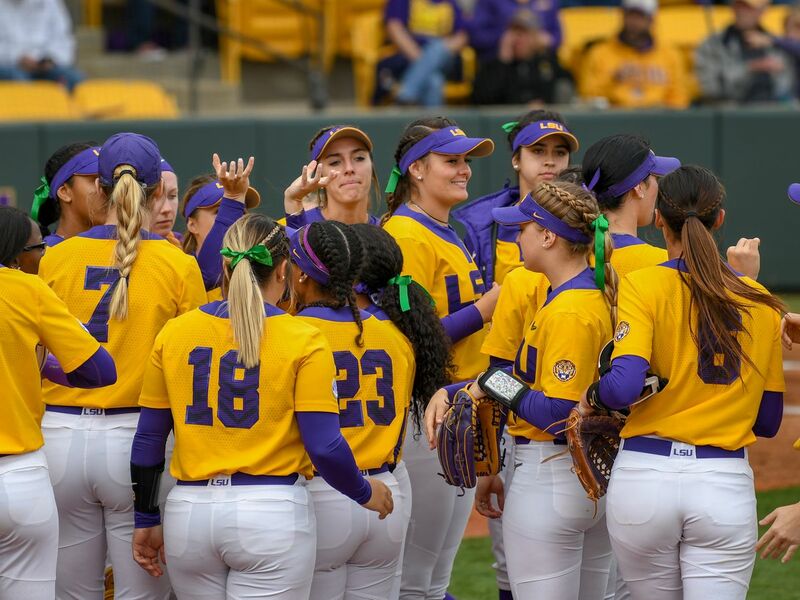 But we have to do what's best for LSU with our decisions, and at this time, a coaching change was what's best for the program and our students. Another important factor to clarify is that no student fees or state dollars will go toward the buyout." All but two of the members of the Board of Supervisors were contacted for comment via both email and phone. None returned a request for comment. 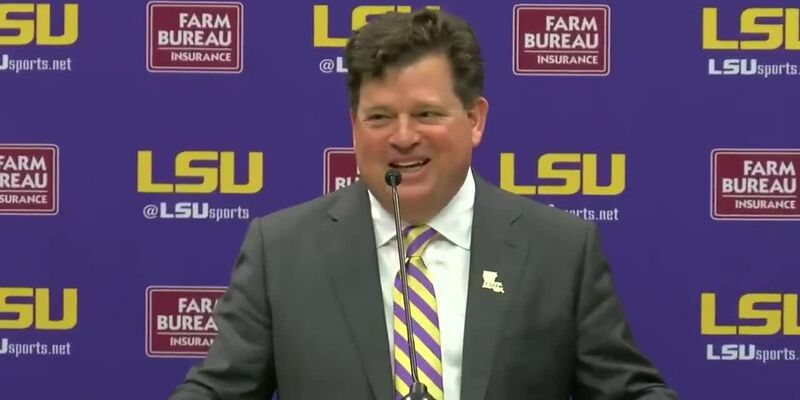 LSU introduces Ed Orgeron as interim head football coach?